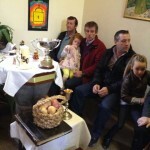 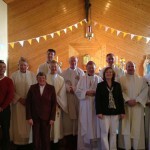 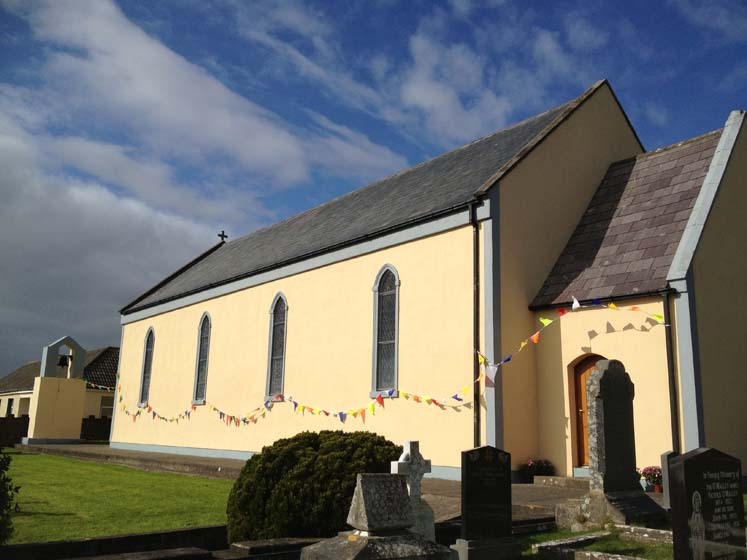 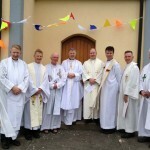 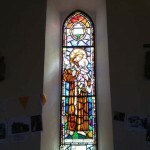 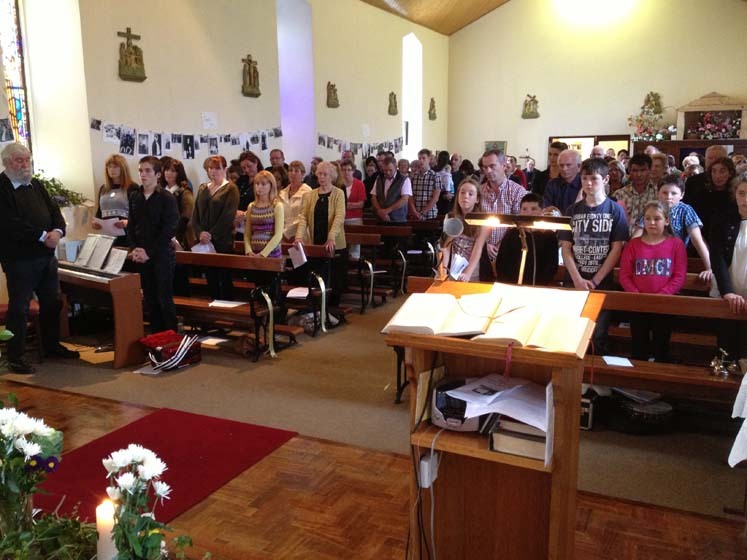 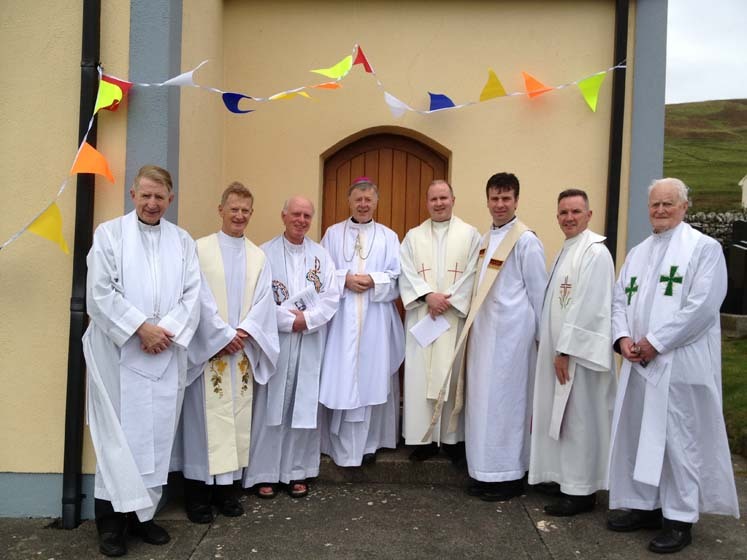  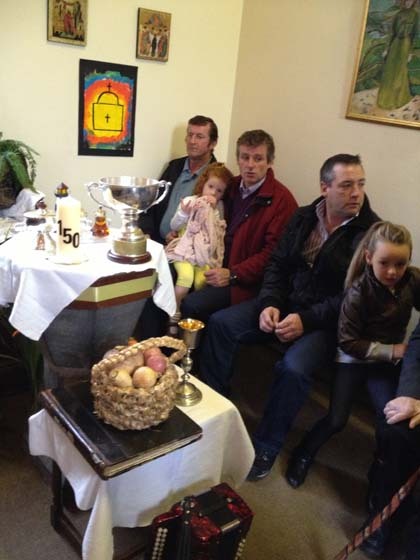 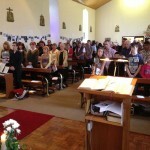 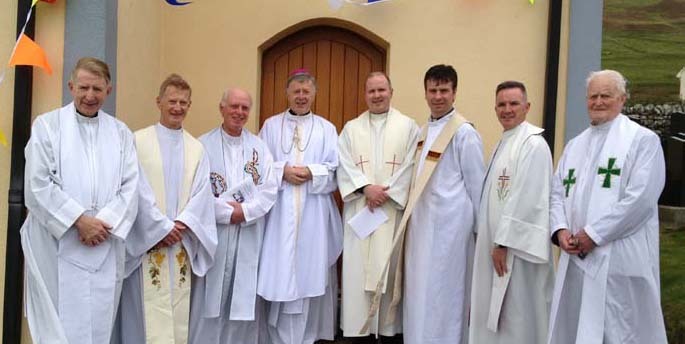 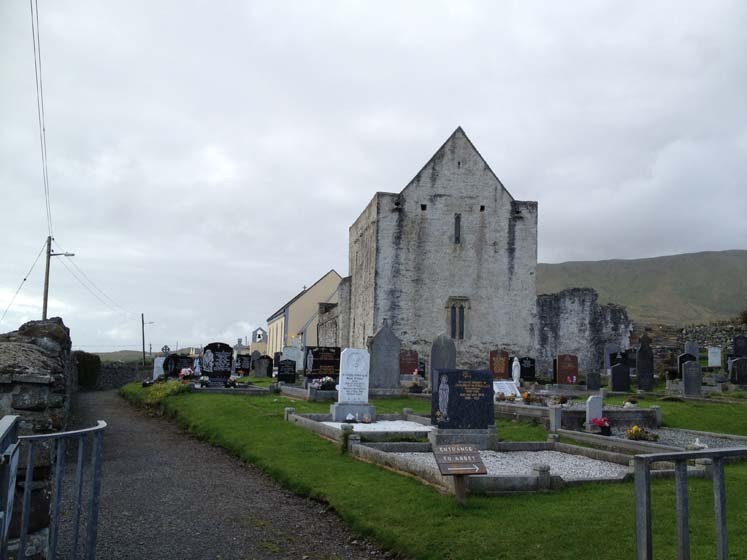 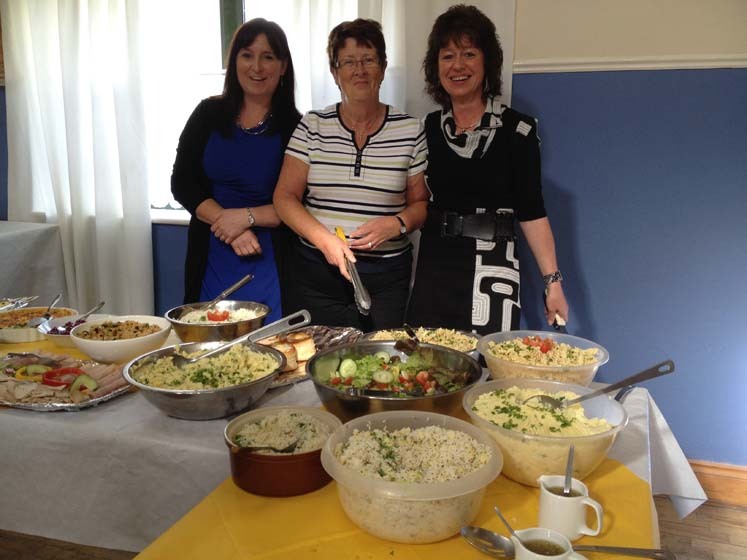 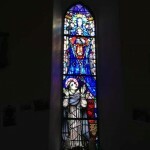 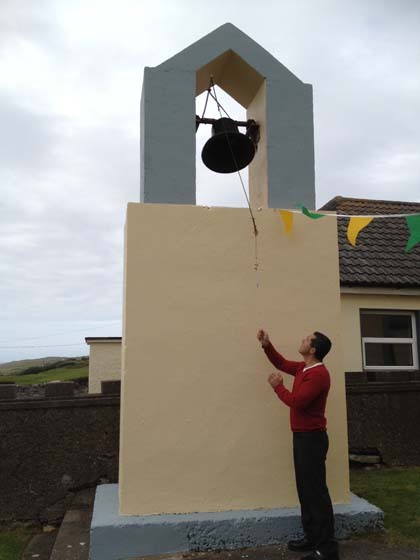 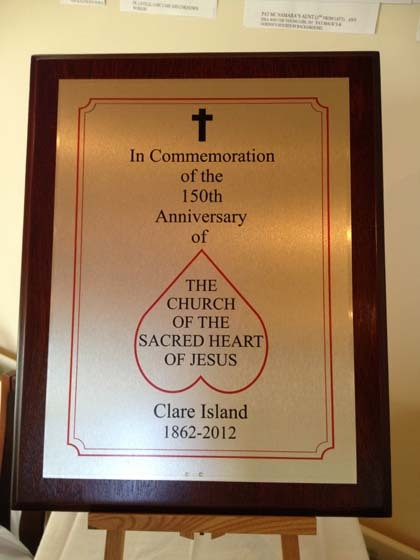 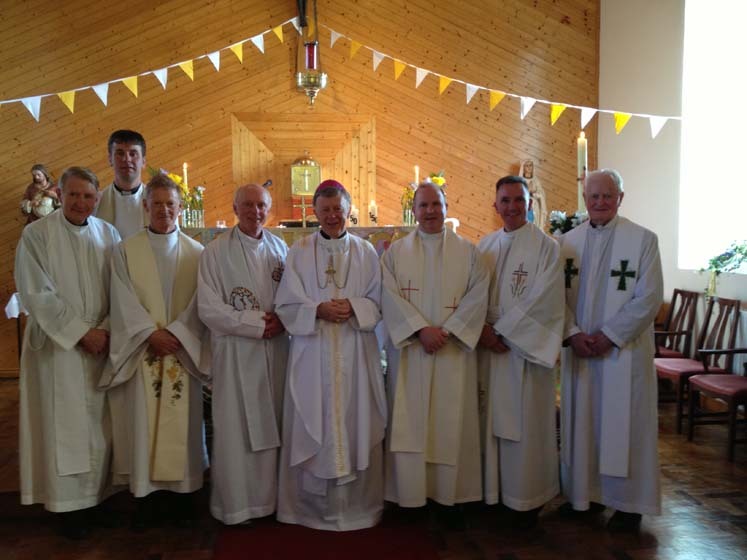 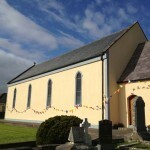 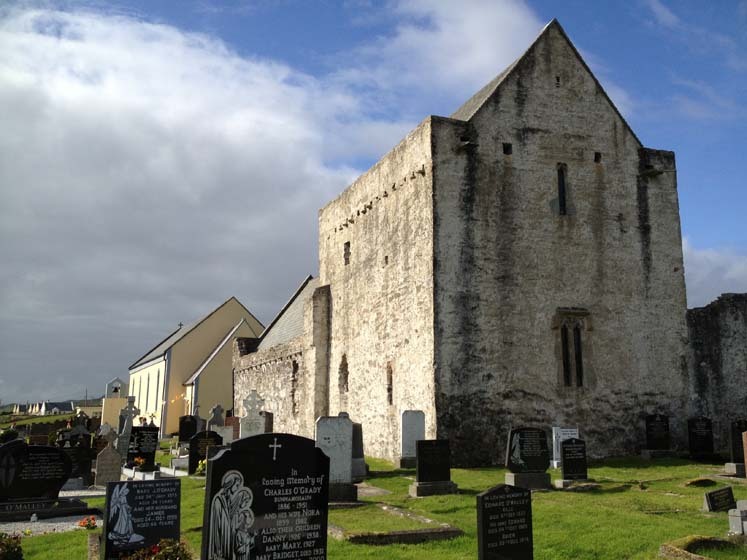 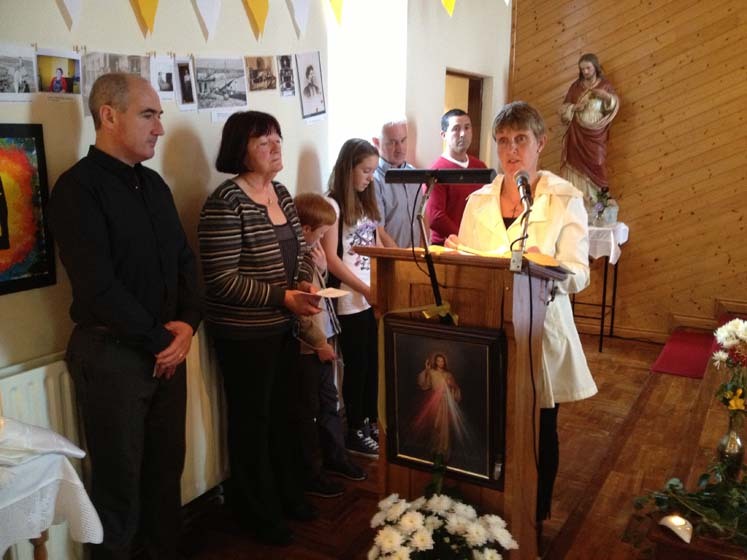 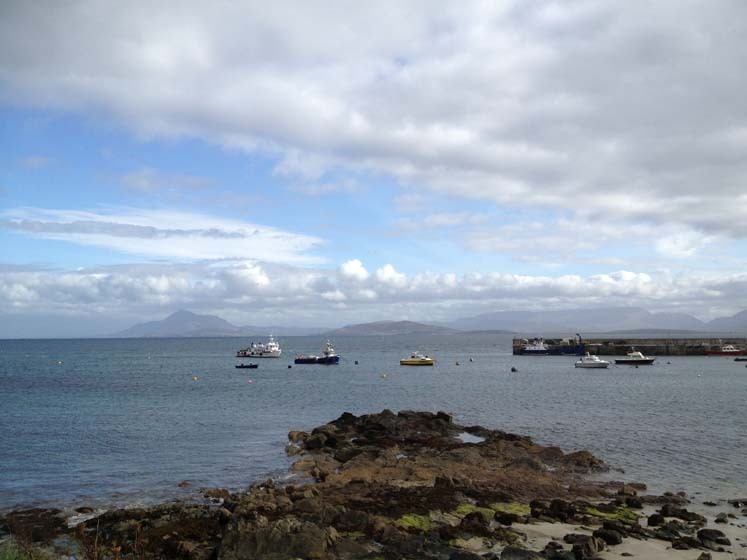 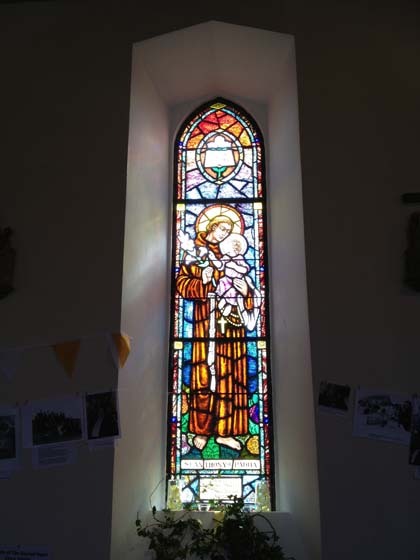 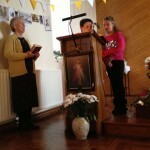 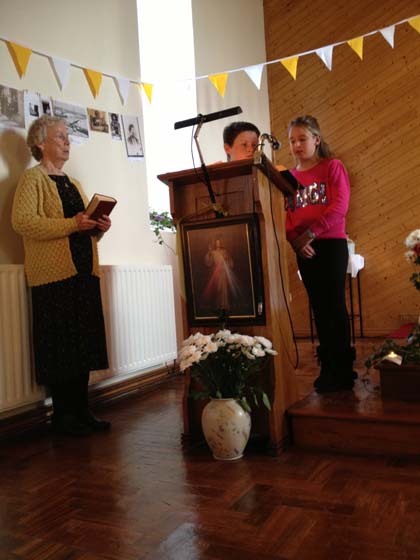 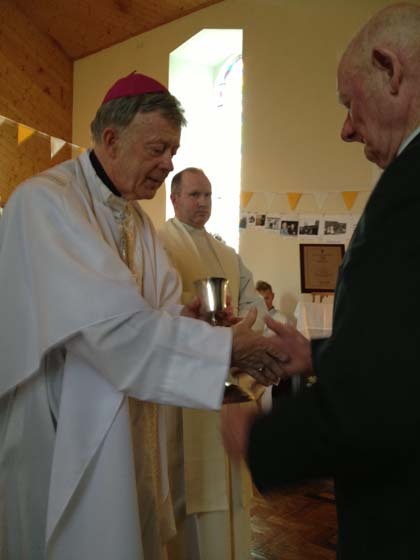 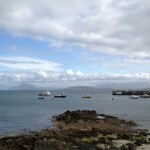 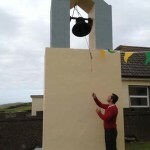 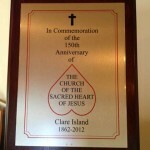 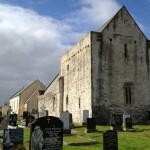 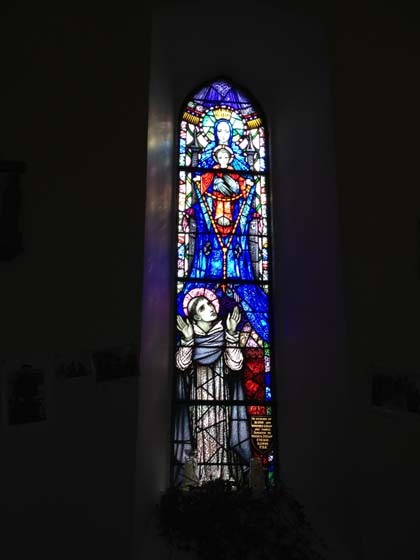 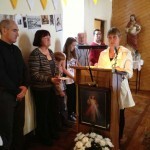 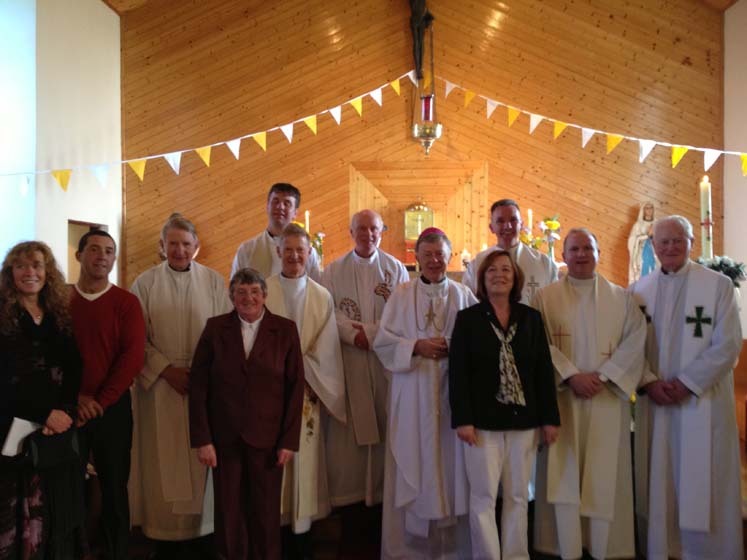 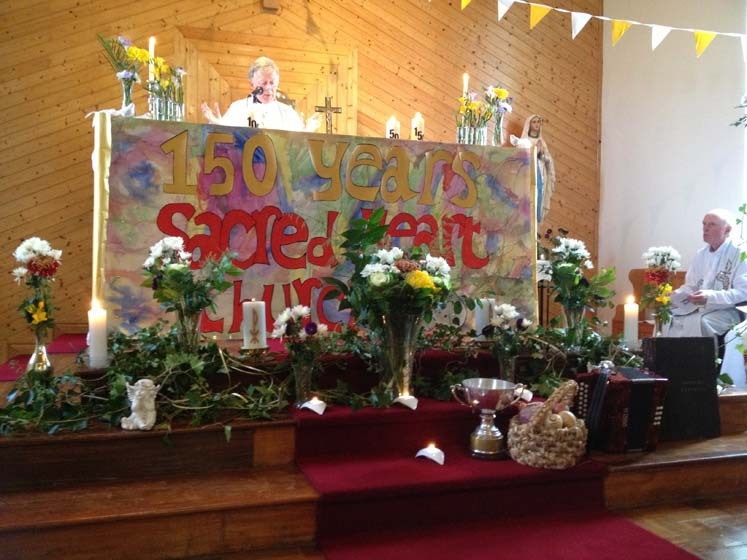 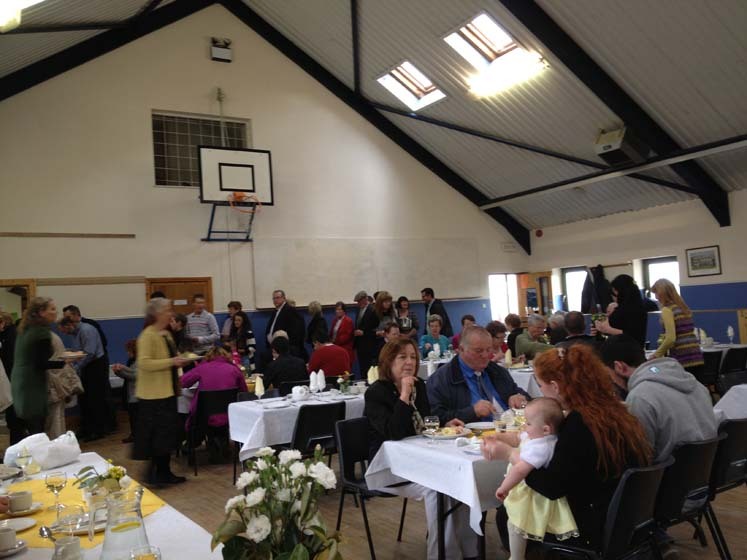 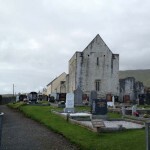 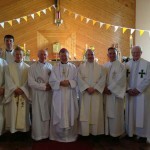 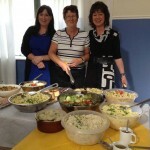 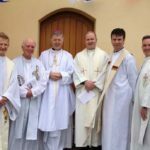 On Saturday, September 30th the people of Clare Island Celebrated the 150th anniversary of the Church. 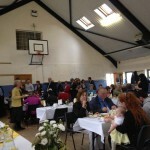 It was a most joyful and happy occasion. 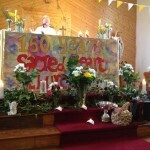 Pictures below courtesy of Fr. 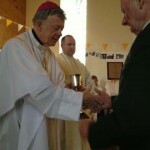 John Kenny.